Cherry trees bloomed beautifully in this spring 2015 ! 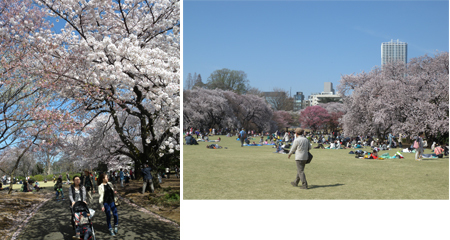 this park becomes most brilliant and beautiful by cherry trees..
Do you know that there is baggage check just like an airport at the entrance? Alcoholic beverages are prohibited, so every handbags and baggages are checked. do not horseplay and neither get drunk….. 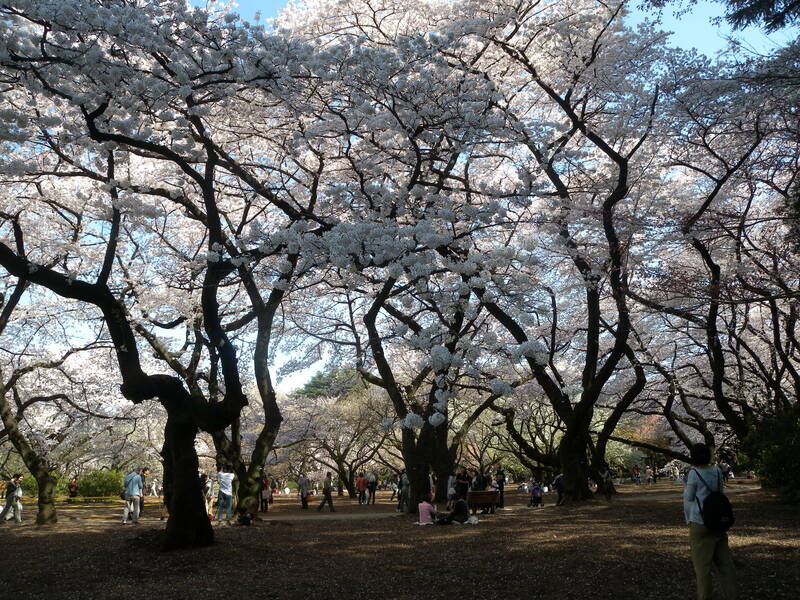 Extremely comfortable, I’m happy to watch SAKURA blossom like usual spring.